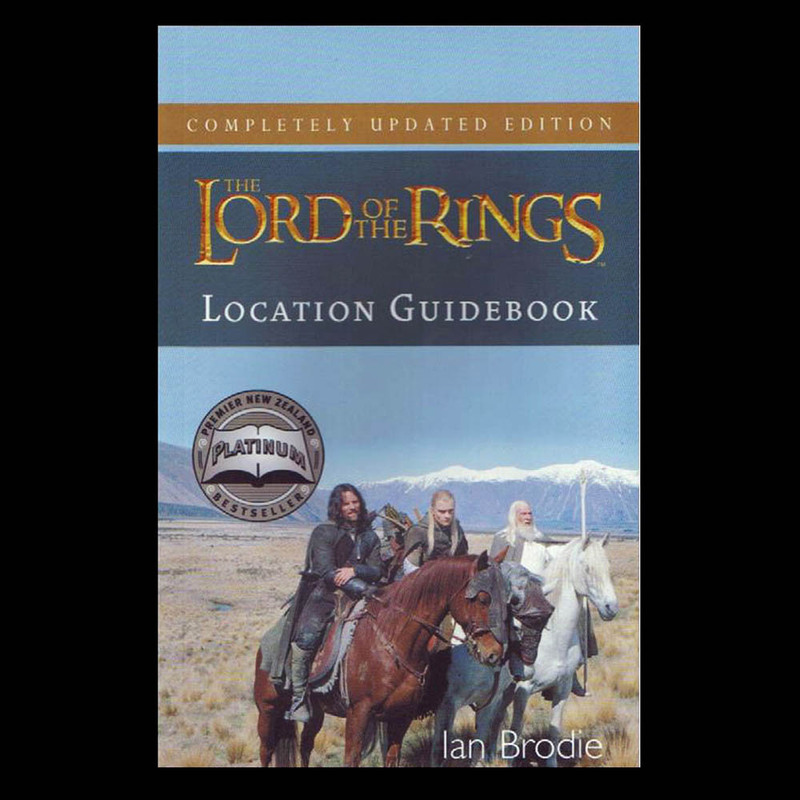 The Lord of the Rings Location Guidebook Revised Edition is the perfect reference book for everyone enchanted by the beauty of the locations in the movie trilogy. This is the revised edition of the best-selling Lord of the Rings Location Guidebook. The New Edition contains images and details of not only the first two movies, but also the third and final movie, The Return of the King. The new edition contains an extra 32 pages and in addition to the new locations there are features written by Peter Jackson, Richard Taylor, Alan Lee and Barrie Osborne. The Two Towers locations have also been rewritten to accurately reflect the final film. Ian Brodie's guides are a must-have for anyone travelling around NZ wanting to spot a few film sites. Excellent and easy to follow directions, as well as stunning photos, make this book a fantastic buy. In addition to new location information and new interviews with key cast and crew, author Ian Brodie has added new location photographs and movie images from the third movie, along with the touring information, GPS references and local directions which helped make the first edition such a success.